Unique wood-fired flatbread parties, featuring a multi-sensory, culinary experience at the location of your choice. 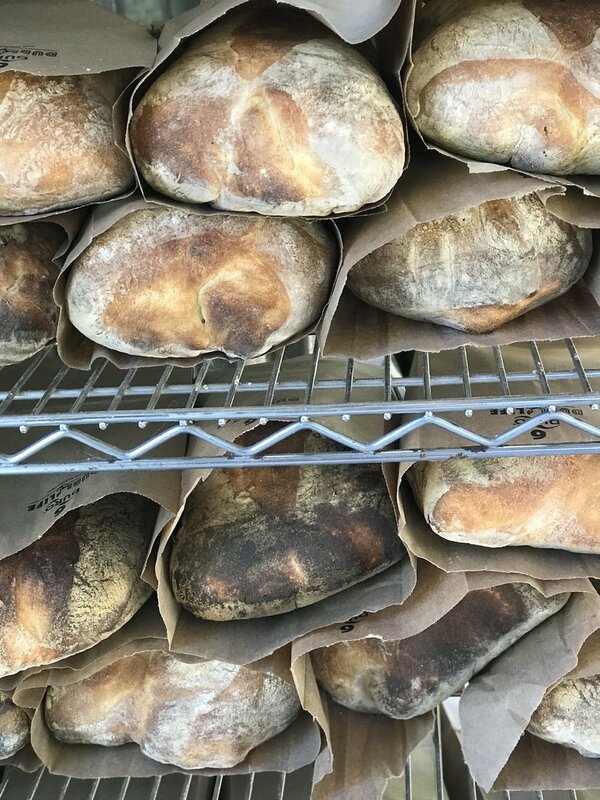 Rolf’s Bread started with a dream: to unite our community, through wood-fired baking experiences. I wanted to bake with and for groups, creating kinship and warmth through gatherings and local offerings. My dream was realized when our brick oven, handmade locally with the help of some highly skilled masons, welders, and friends, was fired up for the first time in 2015. 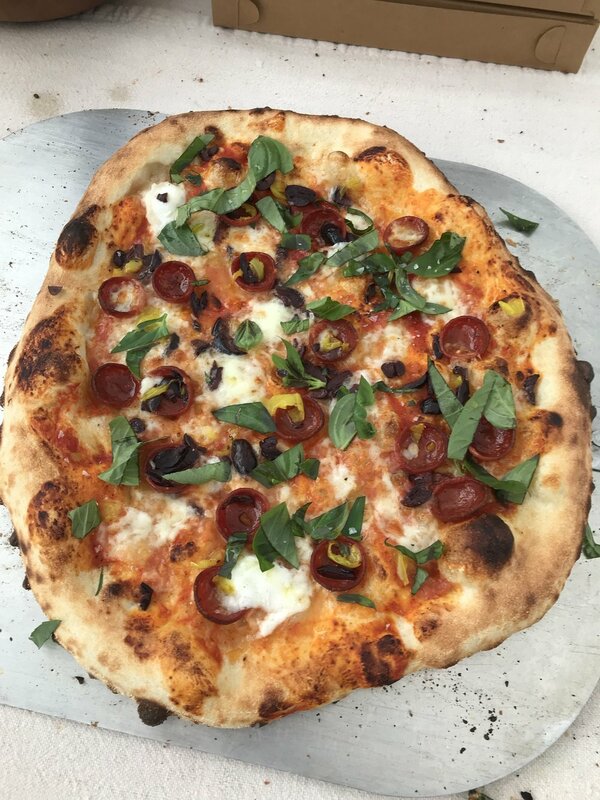 All on-site and all amazing from this wood-fired brick oven. 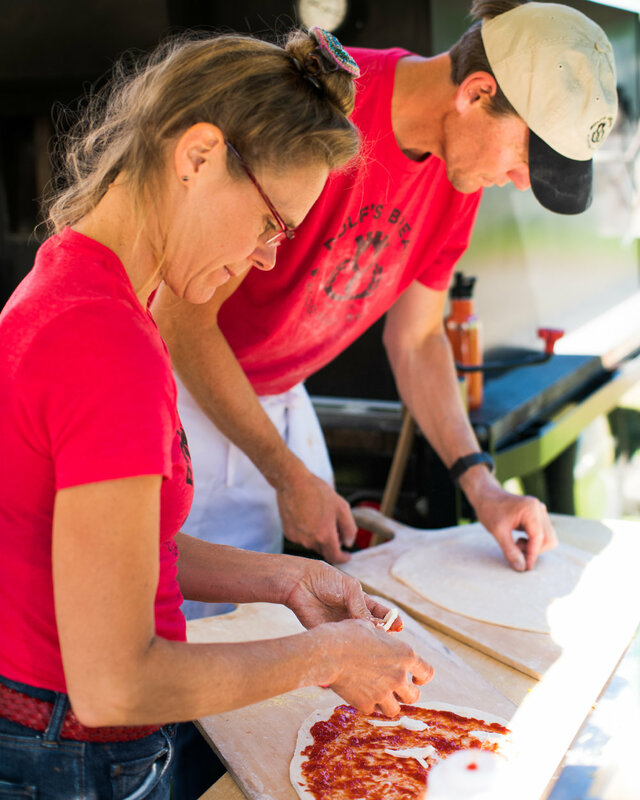 We have provided our Flatbread offering for birthday parties, weddings, rehearsal dinners, late night festivities, music festivals, and backyard parties. It is a great way to bring community together and celebrate with a memorable — and delicious — unique food experience.